Depression Treatment: What is Electroconvulsive Therapy (ECT) for Depression? 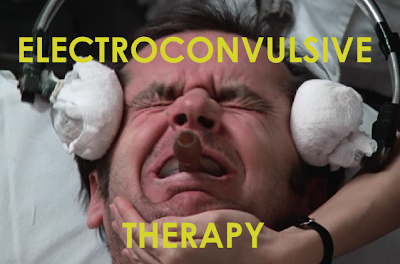 What is Electroconvulsive Therapy (ECT) for Depression? 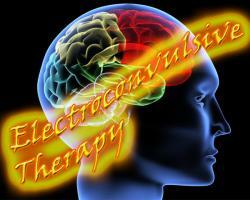 ECT is electro convulsive therapy (ECT), better known electric shock therapy. Electro convulsive therapy (ECT) is a last resort for the treatment of depression. ECT is a medical procedure to treat the most severe forms of depression in adults and only when there is no response (or negative) of the two classes of anti-depressants (MAOIs, SSRIs). ECT has been used since the 1930s, but very high figure of an artist or fiction authors include ECT director cast a very negative opinions. And this therapy pros and cons. After application of the electrical incentive, the person has seizures. This causes some seizure activity in the brain. This seizure releases certain chemicals in the brain. These chemicals are known as neurotransmitters. These neurotransmitters lie between two neurons and messages from neuron to another. Neurons are getting and giving messages from one brain cell to another through these neurotransmitters. Serotonin, nor epinephrine and dopamine neurotransmitters three who work in depression. The imbalance of these three neurotransmitters causes depression. So this seizure releases these neurotransmitters and makes them active. So, the brain cells are activated and work better. This work of brain cells to help improve the mood of the person. ECT patients reported depression, it wiped their memory a lot and changed them became quite eccentric, unstable mood and anger. According to the doctors, just off the 20 to 60 minutes of temporary confusion and memory loss immediately after ECT, but some patients also report loss of memory for events, week or month before treatment ("retrograde amnesia") and / or after ("anterograde amnesia"). This leads to more frequent in patients who received bilateral ECT. Unfortunately, research also shows bilateral ECT is more successful in treating depression than unilateral methord. Is there any physical reason cannot take anti-depressants and ECT may be the way. 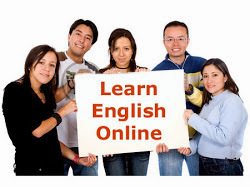 -Used only when there is no response (or negative) of the two classes of anti-depressants (MAOIs, SSRIs). Had previous depression keeps coming back. You can have memory loss, which can last for many years. It may be permanent. It includes anesthesia and has potential for medical complication.